Specially designed for a long service life in harsh situations, we are offering Abrasion Resistant Steel Plates in the market. 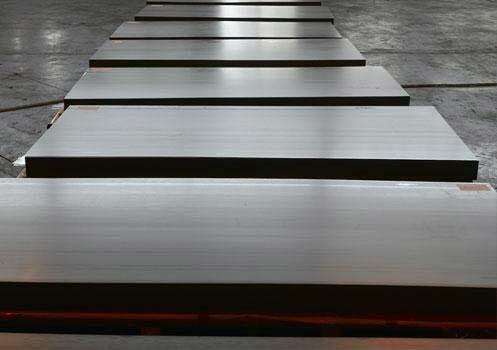 Abrasion Resistant Steel Plates are used in numerous applications including mining/quarrying, material handling and construction, conveyors and earthmoving. We only offer the Abrasion Resistant Steel Plates that have cleared the quality tests and are complying with the industrial standards. We provide the Abrasion Resistant Steel Plates in different specifications suiting different applications.